Thursday, April 25th, 2019, 6 p.m. 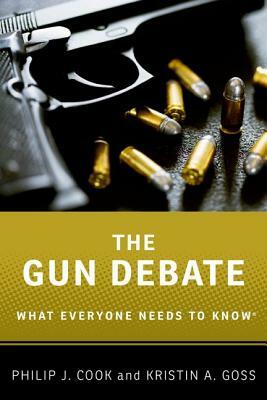 Mon., March 11, 5:30-7:00 PM (discussion title will be Melting Pot or Civil War? 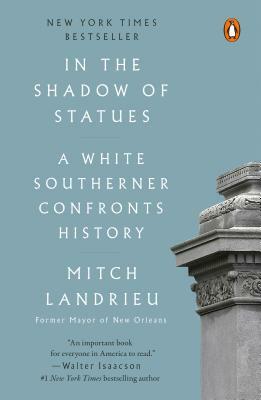 A Son of Immigrants Makes the Case Against Open Borders, by Reihan Salam) Please note: we had originally chosen In the Shadow of Statues, by Mitch Landrieu, as our March selection, but then discovered that this book would become available in paperback in March. So we moved Statues to April. 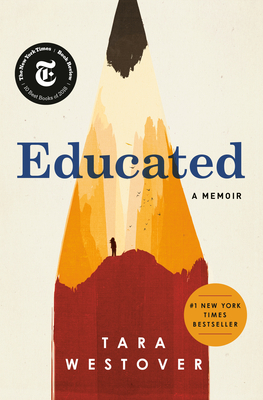 Monday, June 3rd, 2019, 5:30 p.m.
Gibson's Book Club reads Educated: A Memoir, by Tara Westover. 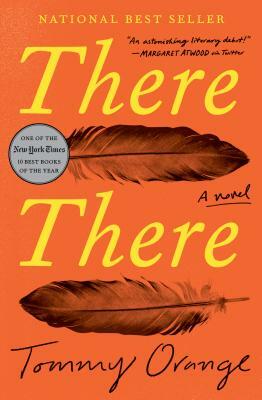 Monday, May 6th, 2019, 5:30 p.m.
Gibson's Book Club reads There There: A Novel, by Tommy Orange. 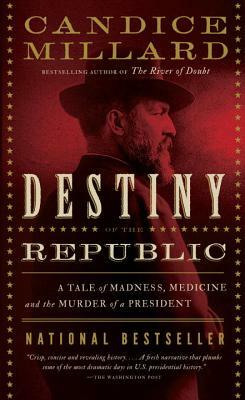 Monday, April 1st, 2019, 5:30 p.m.
Monday, March 4th, 2019, 5:30 p.m.
Gibson's Book Club reads Destiny of the Republic: A Tale of Madness, Medicine and the Murder of a President, by Candice Millard.